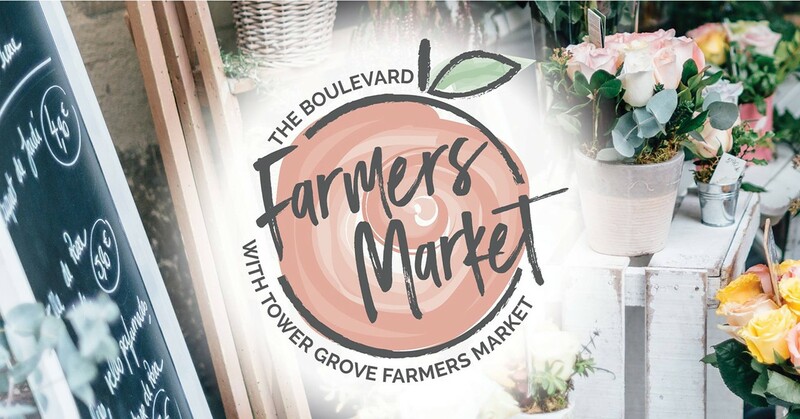 Join us for The Boulevard's Farmers Market, produced in partnership with Tower Grove Farmers' Market! Peruse a range of fresh, locally-sourced produce, baked goods and hand-crafted items. Sample delicious foods, all while enjoying live music and supporting local businesses.